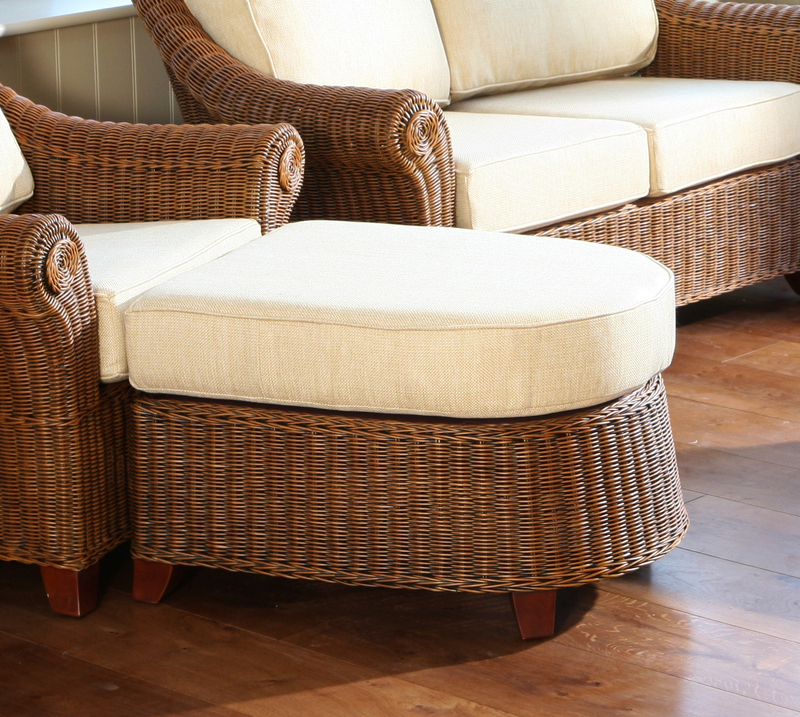 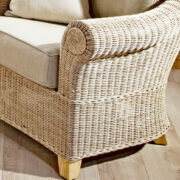 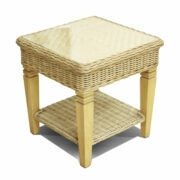 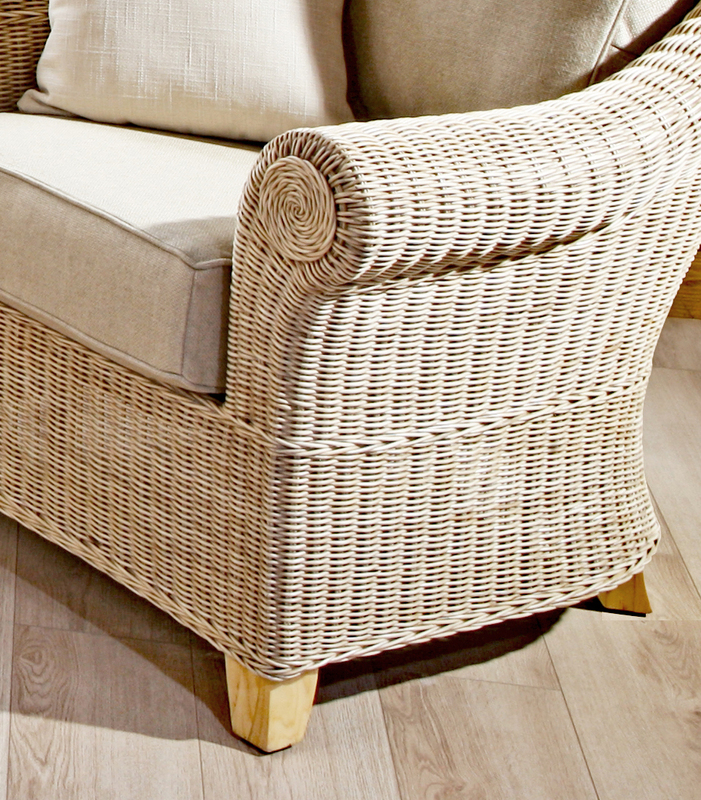 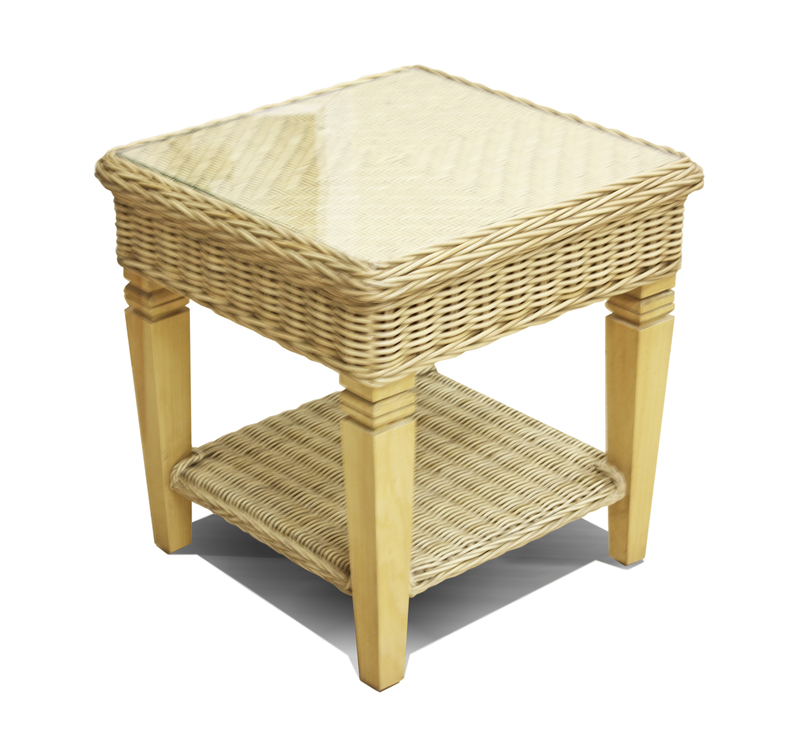 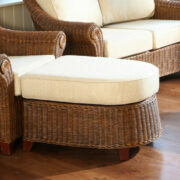 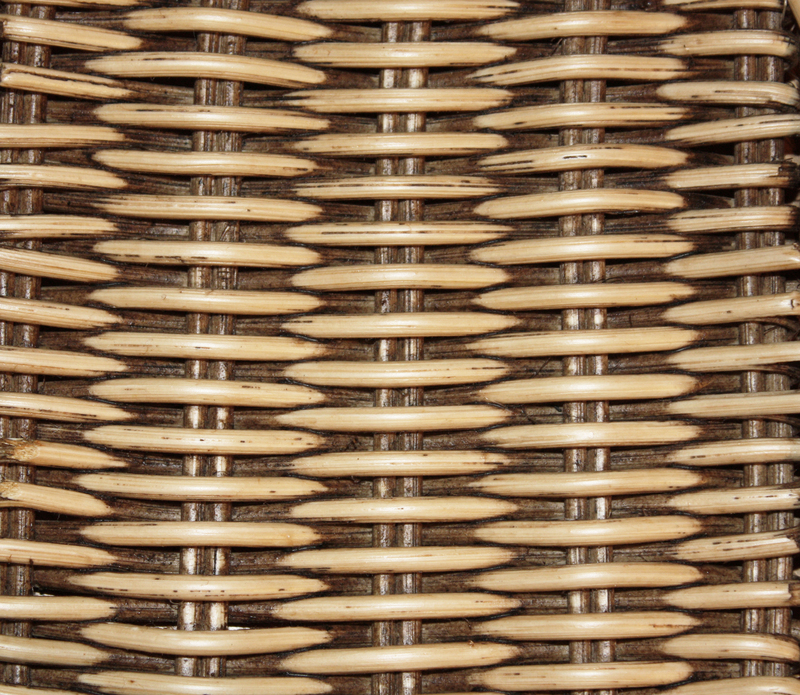 Almond patina weave finish with solid pine washed legs and fine finished in semi matt lacquer. 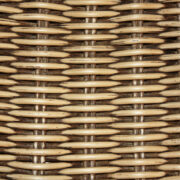 Cushions cover fabrics choice, please click on fabric tab. 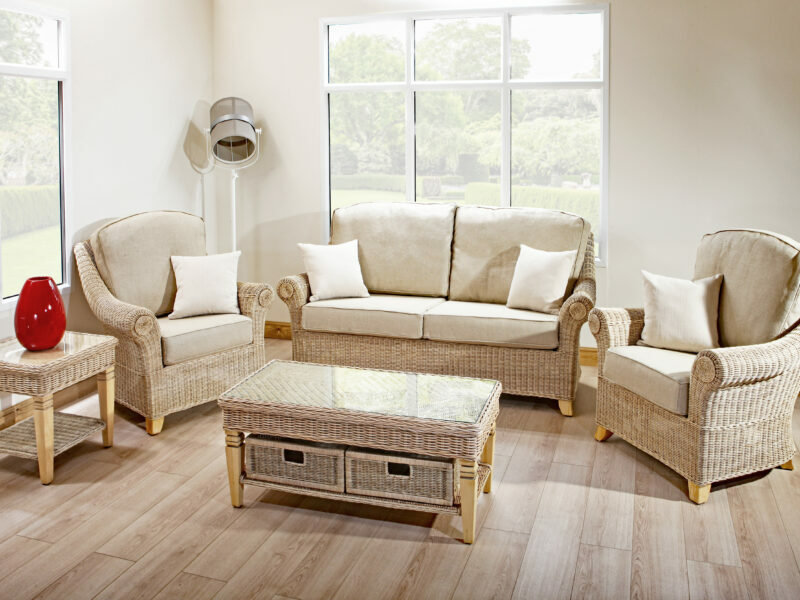 Fresco is a little more traditional style with it’s high back and generous deep cushions, perfect for putting your head back for a restful afternoon snooze. 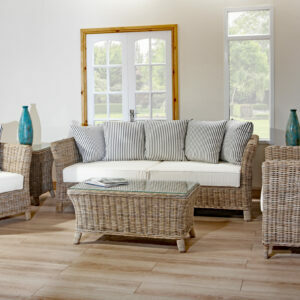 Understated style, curving lines, Fresco is one of our all time great designs, want to chill, take a chair, pull up the large chaise style foot stool, the afternoon is set for total relaxation. 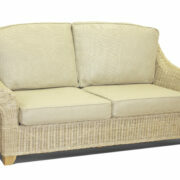 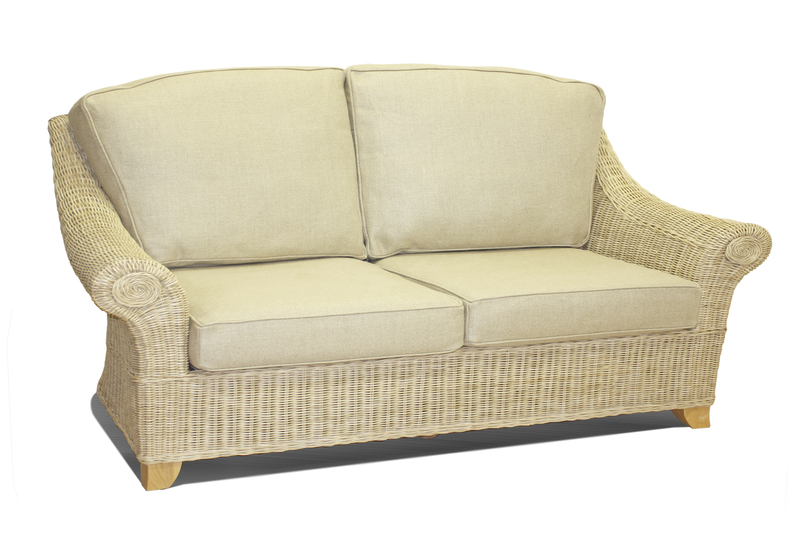 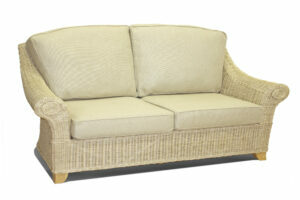 Fresco has a large 3 seat sofa or the more compact 2 seater, both excellent comfort choices. 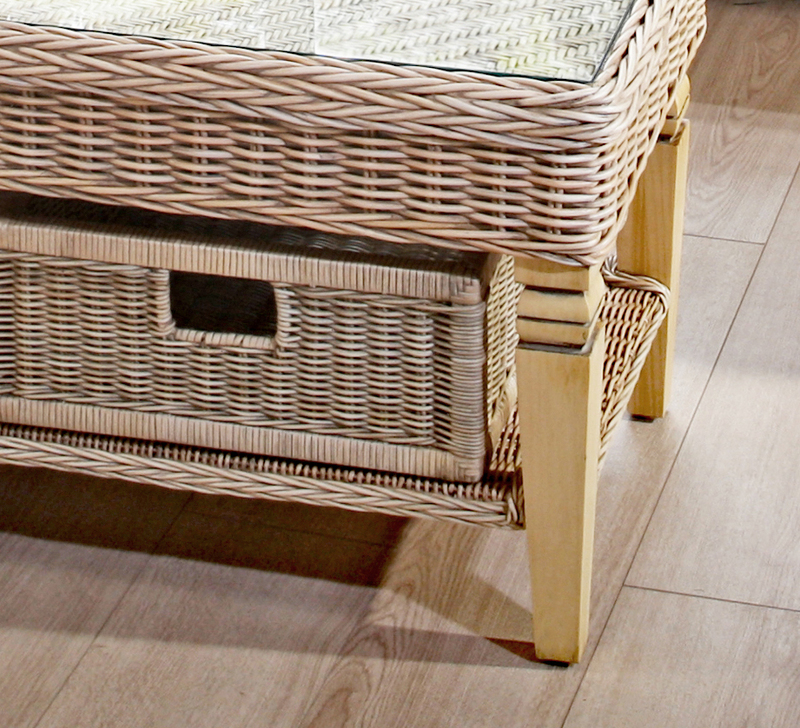 Finished in our Almond patina and polished for a refined smooth look and feel. 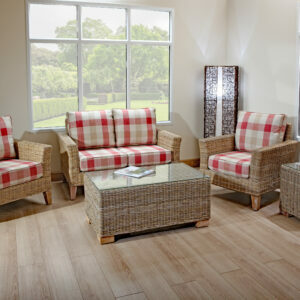 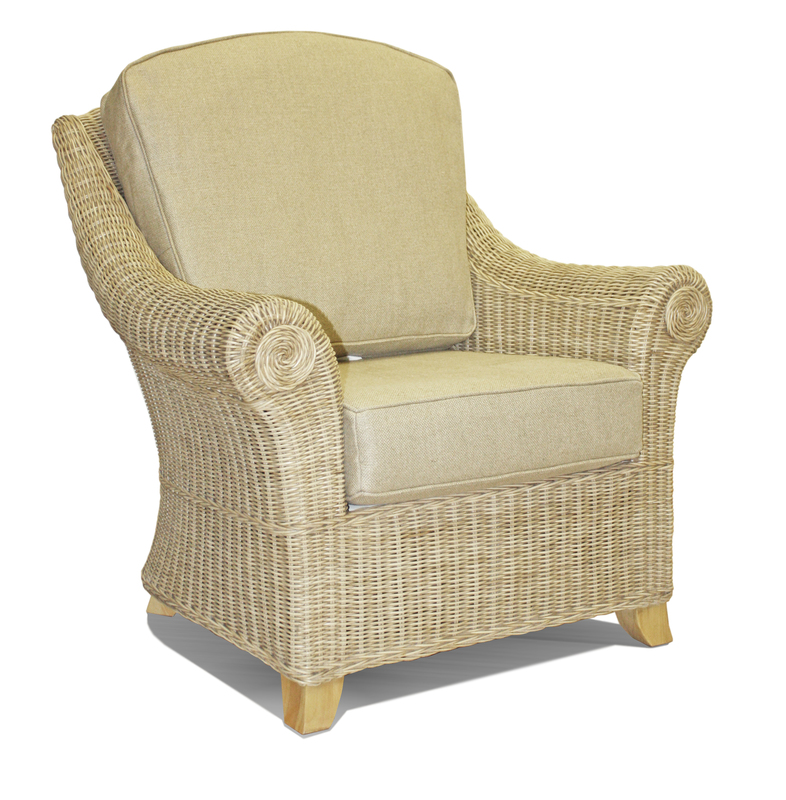 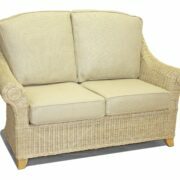 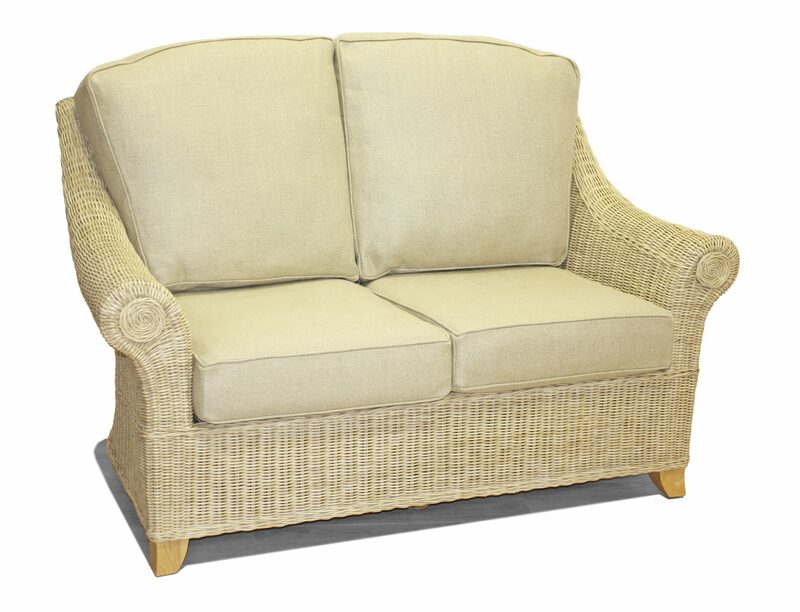 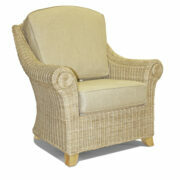 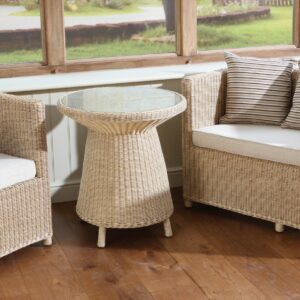 Strong and sturdy with a sprung seat base, deep soft cushions and 40 fabrics to compliment any home. 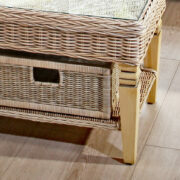 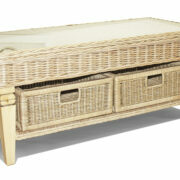 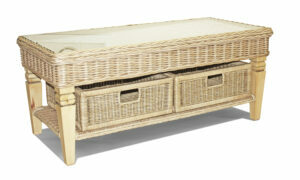 Add in the coffee table, with great storage basket drawers to finish your room. 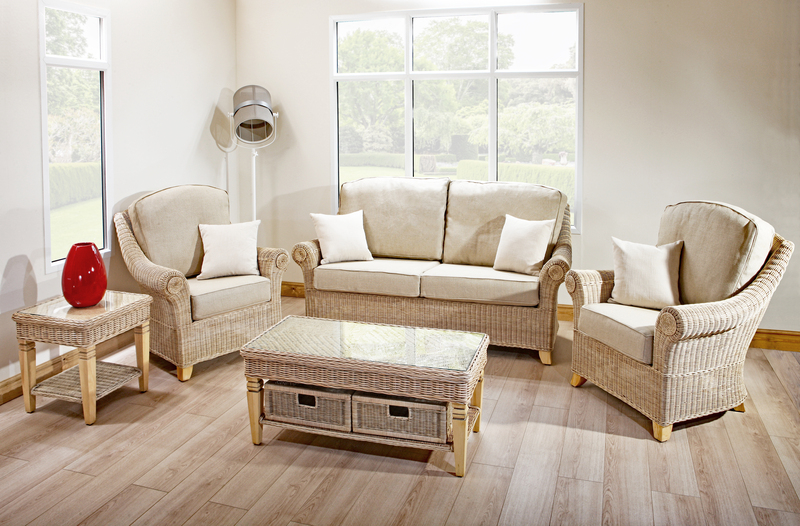 Available in Fresco collection: Arm chair | 2 seat sofa | 3 seat sofa | large foot stool | Coffee table with baskets & side table.